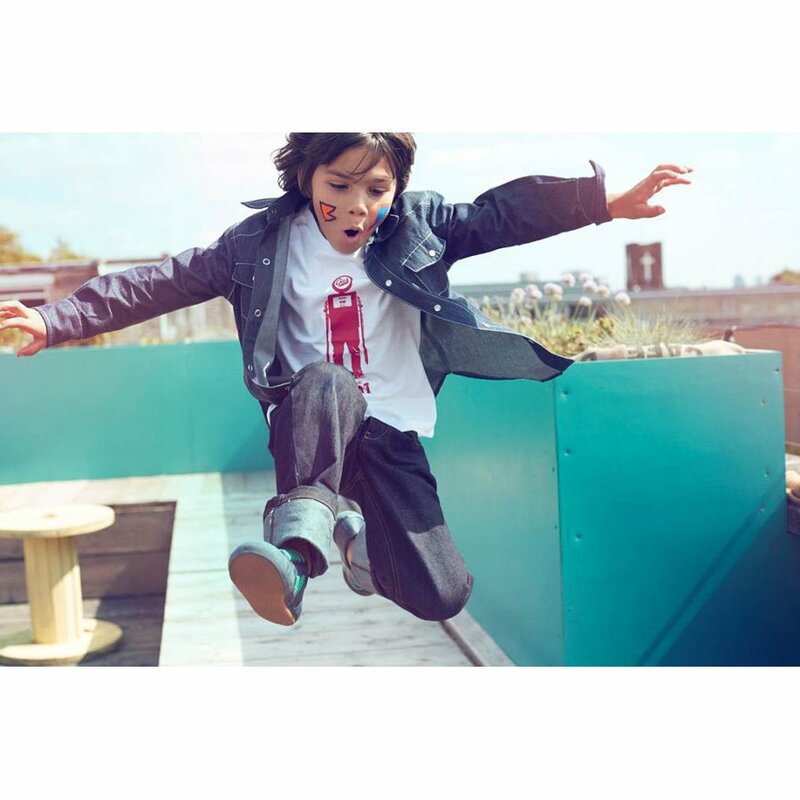 This Gregori Saavedra-designed unisex tee is made from organic cotton that is grown in monsoon-fed regions of India. The artwork challenges you to make informed decisions about what you buy - especially for your children. 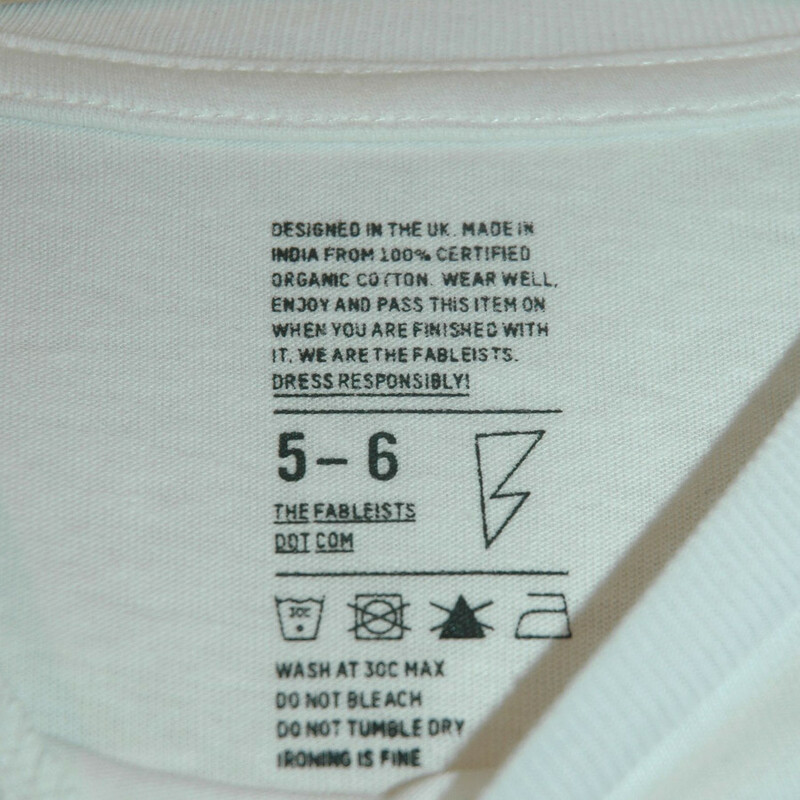 This top was not made using child or slave labour and it contains no harmful toxins. It will be loved by your children and passed on to other boy or girls when they are finished. 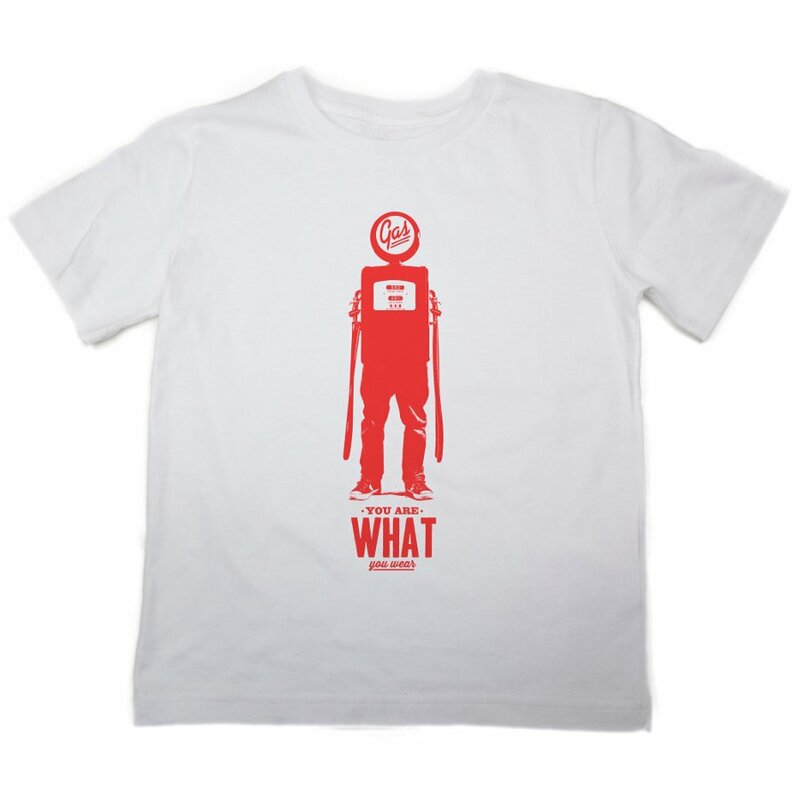 With only 500 of this design printed, you are getting a limited edition piece. 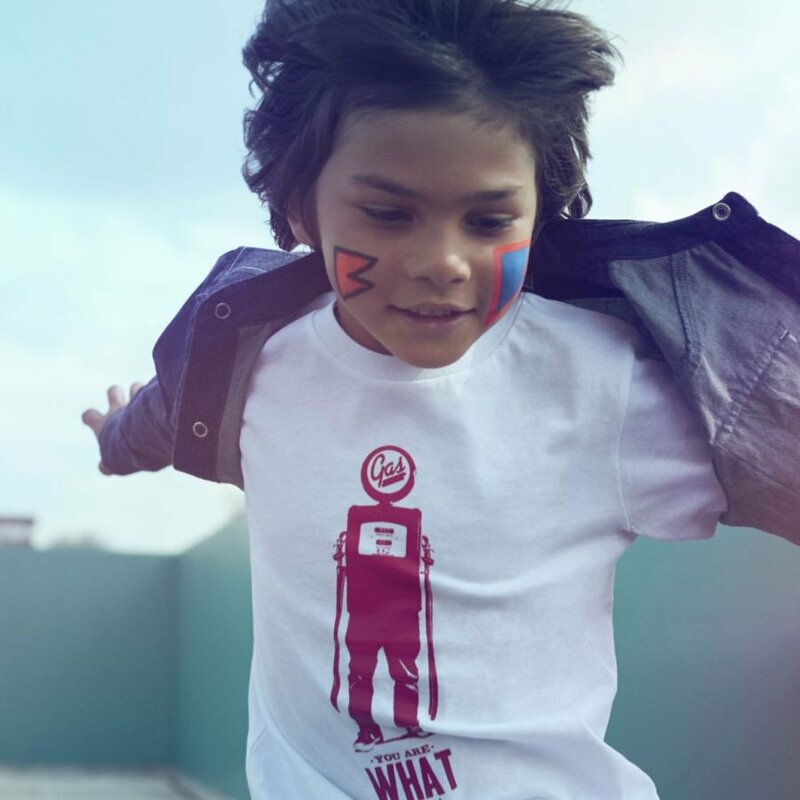 This t-shirt contains no toxic chemicals that can harm or be absorbed by your child's skin. 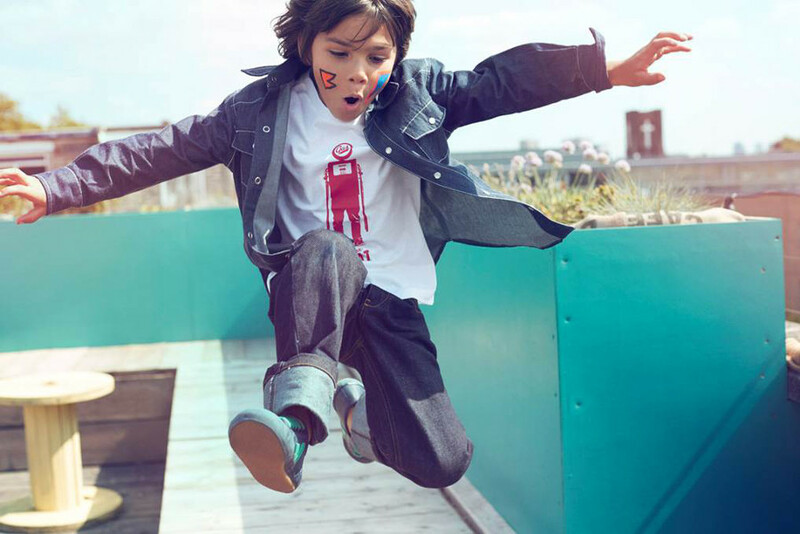 It is 100% Organic in accordance with the Global Organic Textile Standard (GOTS), produced from Indian Cotton, and certified by the Control Union and Soil Association Certifications. It has 90% reduced Carbon Footprint (CO2e) according to the BSI PAS2050 and certified by the Carbon Trust. Ethical trade and justice for workers Audited by the Fair Wear Foundation. Cool wash inside out with like colours and hang dry. Iron when necessary. Dimensions: Age 3-4 - Length 42 cm x Height 34 cm Age 5-6 - Length 46 cm x 36 cm Age 7-8 - Length 50 cm x 38 cm Age 9-10 - Length 60 cm x 41 cm. 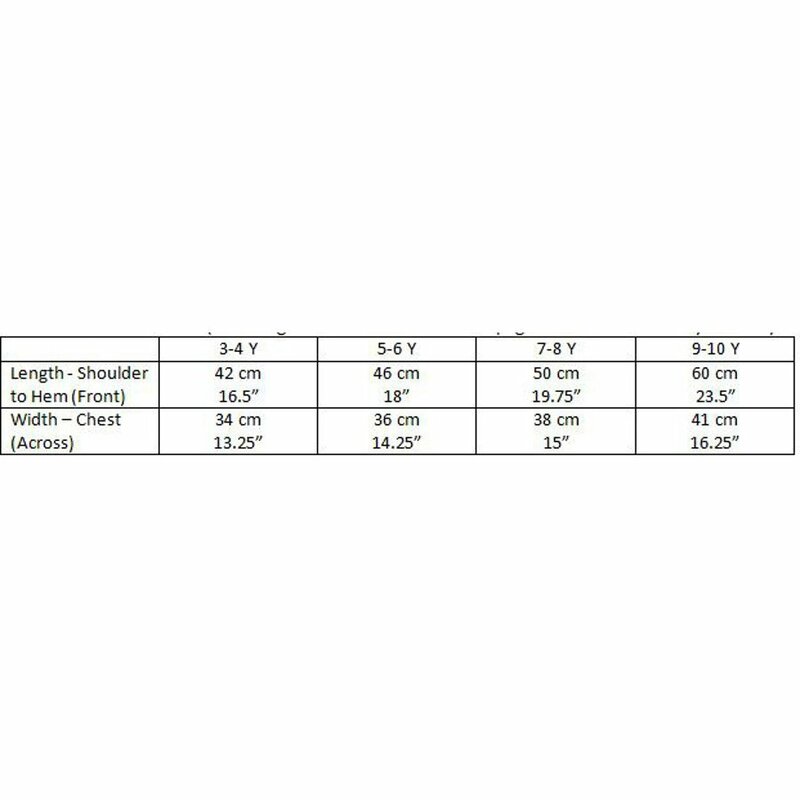 The The Fableists 'You Are What you Wear' Organic Unisex T-Shirt - White product ethics are indicated below. To learn more about these product ethics and to see related products, follow the links below. 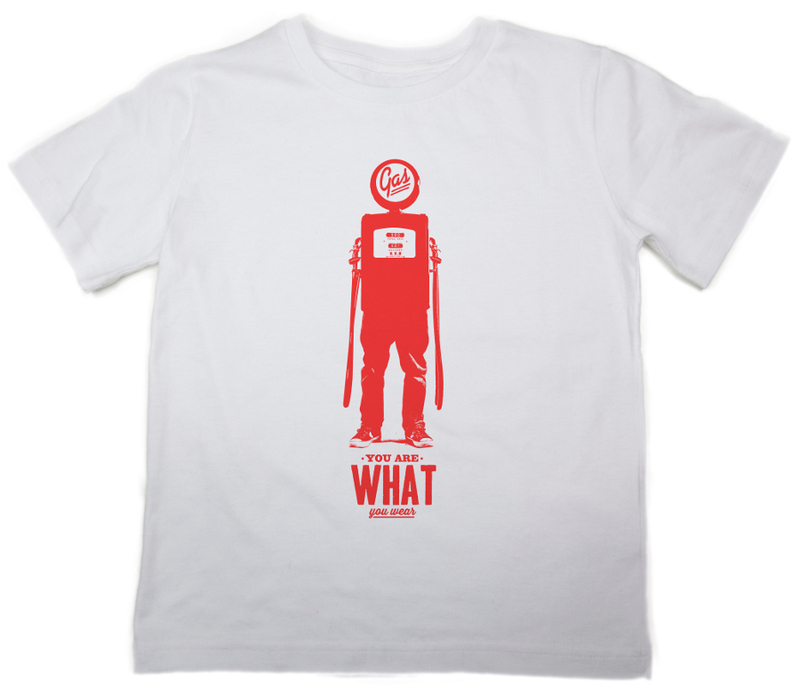 There are currently no questions to display about The Fableists 'You Are What you Wear' Organic Unisex T-Shirt - White.